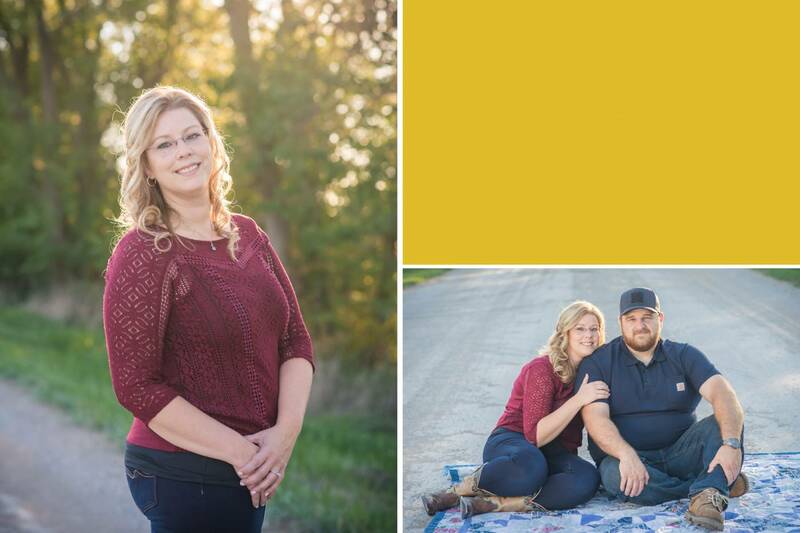 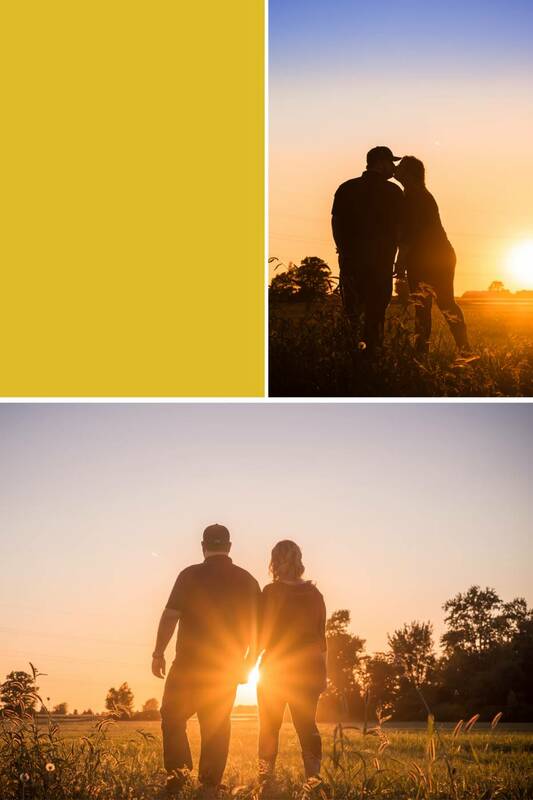 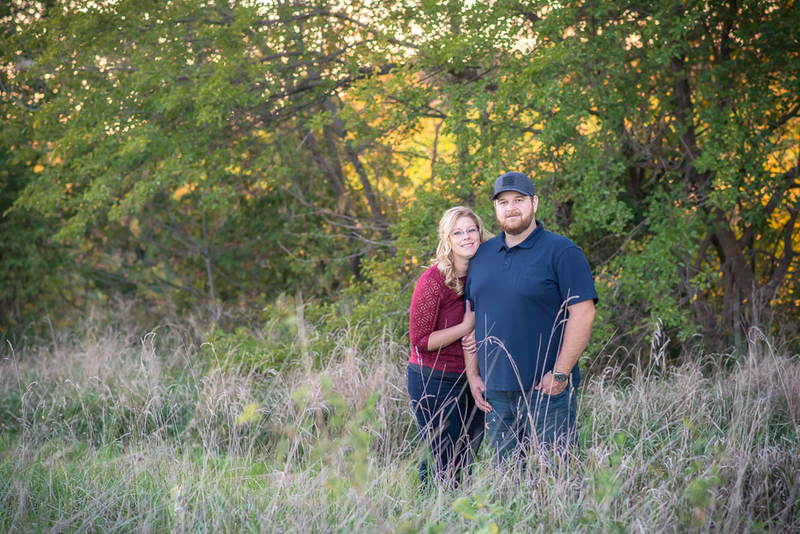 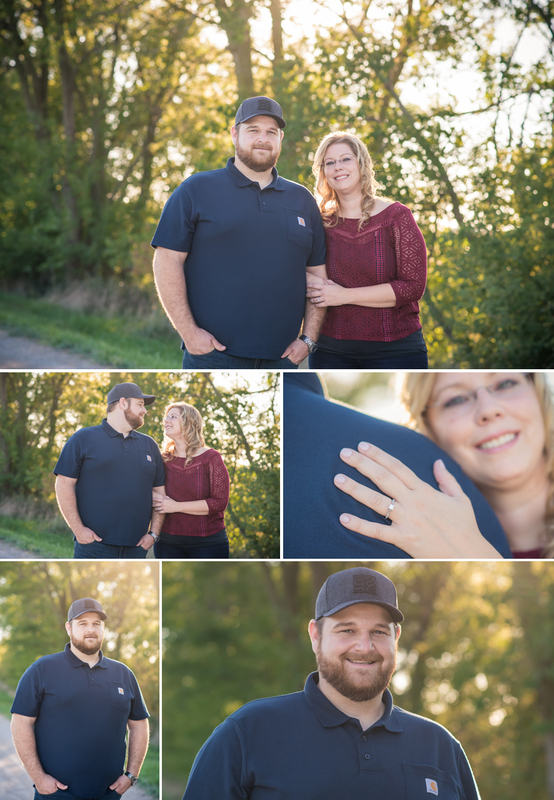 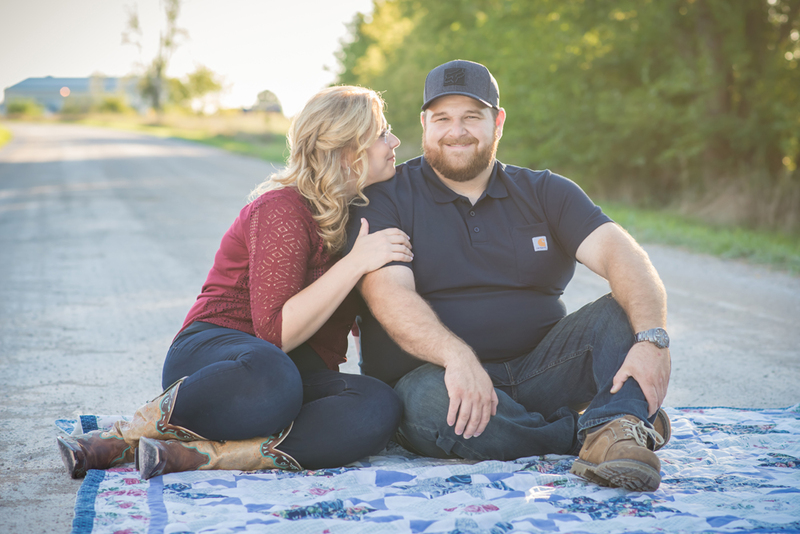 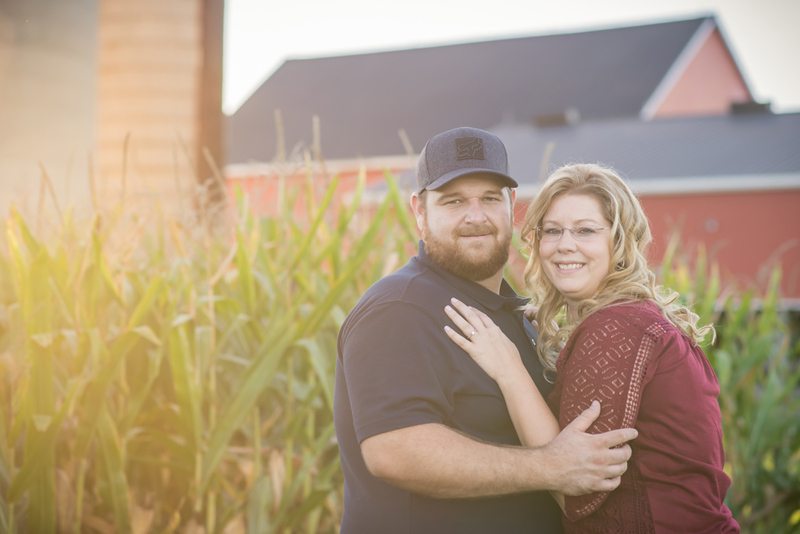 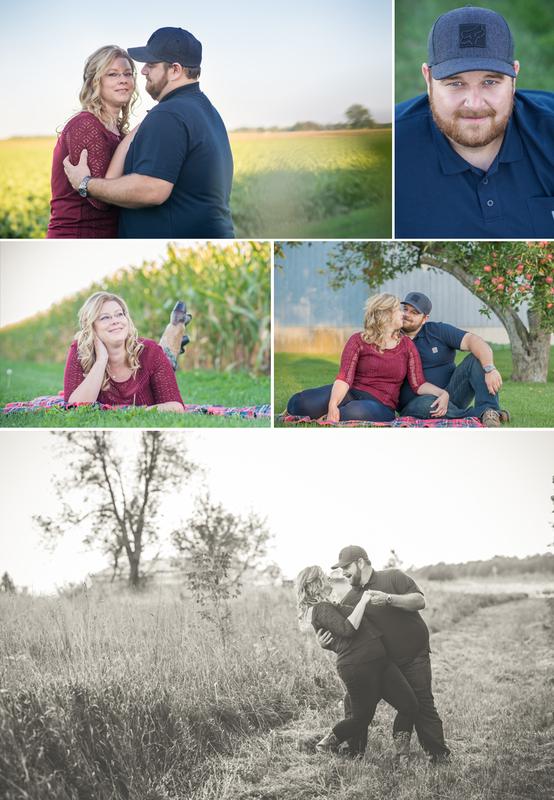 I was so excited to spend some time getting to know Toni and Scott during their engagement session this last week. 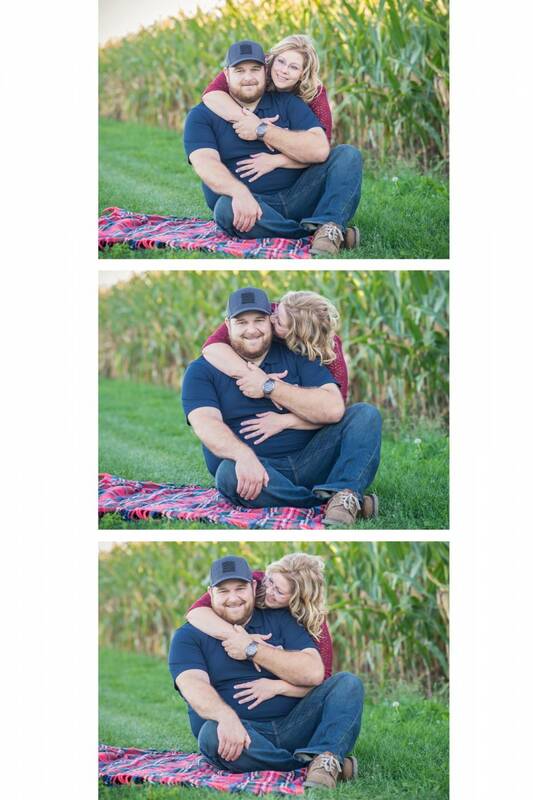 They are absolutely sweet and were so laid back for their photos. 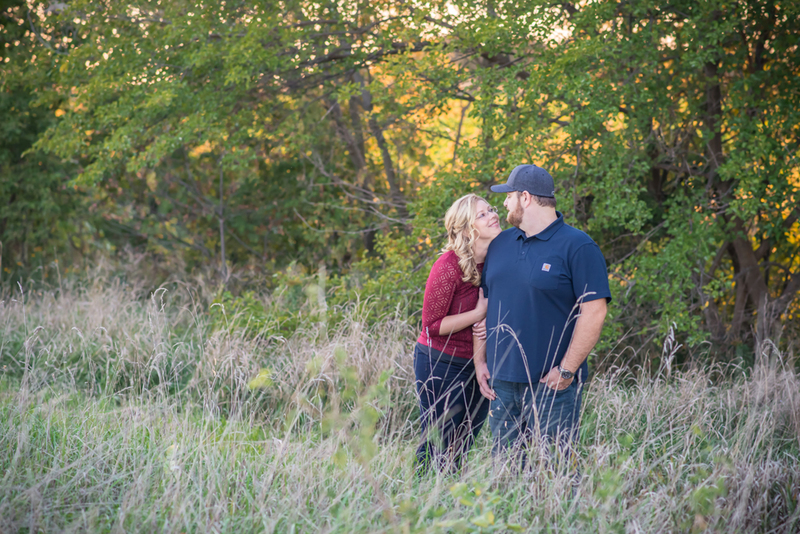 I can’t wait to photograph their winter wedding this year.